Your purchase can help save a life. 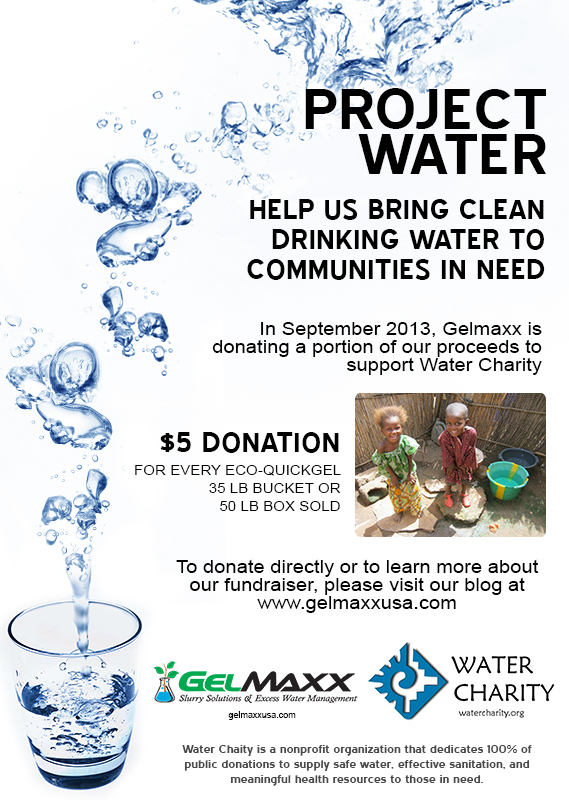 You can even donate directly to our Project Water Fundraiser HERE or at the bottom of the page. We are proud that our eco-friendly products help recycle water and reduce waste. Naturally, we teamed up with Water Charity who helps supply safe water, effective sanitation, and meaningful health resources.